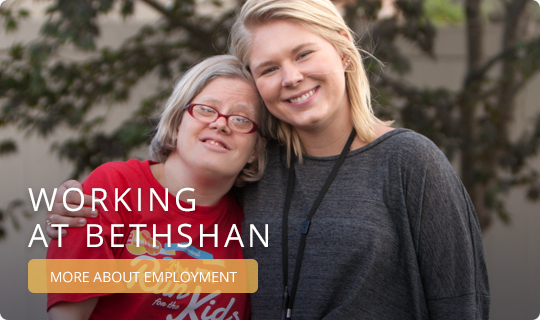 Bethshan is a faith-based organization providing homes and support services for people who have intellectual and developmental disabilities. We believe that every individual is a person of worth. 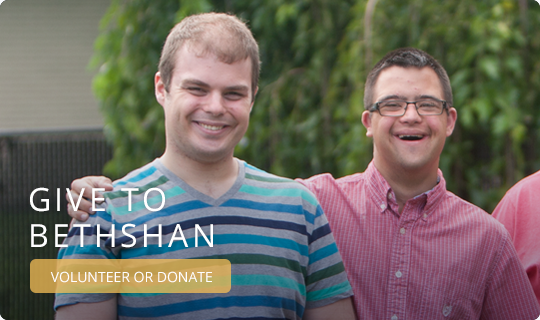 At Bethshan, each resident, staff person, volunteer, and supporter matters. ©2015 Bethshan. All Rights Reserved.